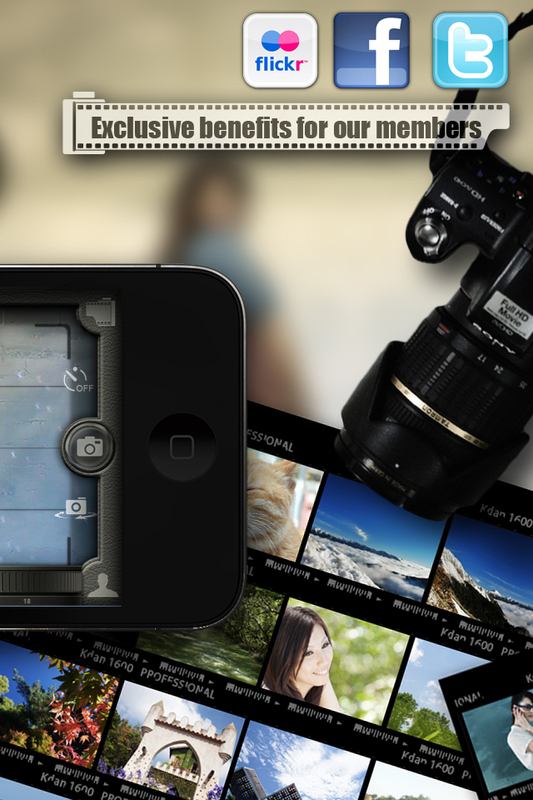 Kdan Mobile announced today the release of its iPhone photo app Pocket Snapper – Virtual Studio & iModel. The app creates a virtual studio with real models in users’ iDevices and utilizes the gyroscope to simulate the authentic photo-taking experience. 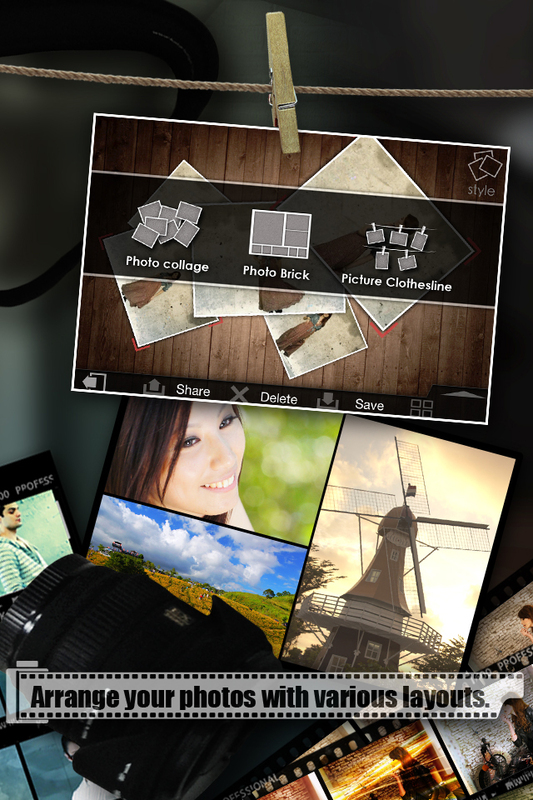 Pocket Snapper also incorporates powerful photo taking and editing technologies for users to create their very own photos. In addition, users could join Kdan’s member community to share pictures and unlock more features. Pocket Snapper creates a virtual studio with models in users’ iDevices and utilizes gyroscope to simulate the authentic photo-taking experience. 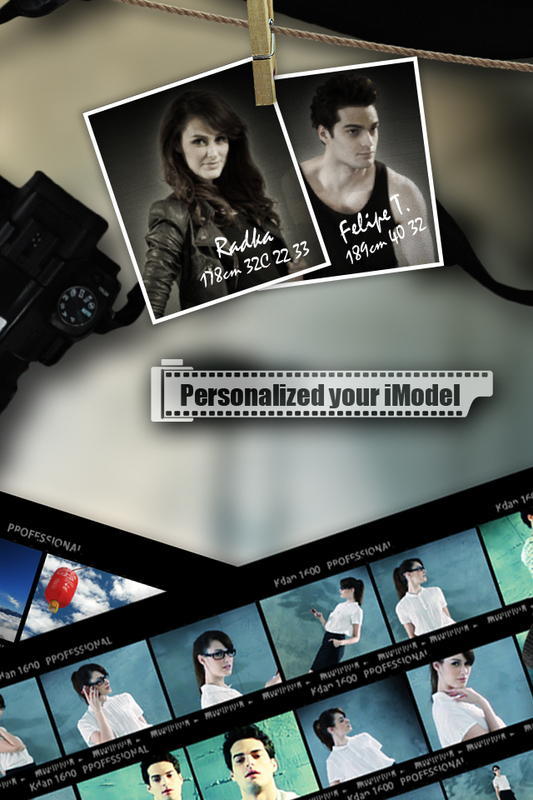 Kdan Mobile announced today the release of its iPhone photo app Pocket Snapper – Virtual Studio & iModel. The app creates a virtual studio with models in users’ iDevices and utilizes gyroscope to simulate the authentic photo-taking experience. Pocket Snapper also incorporates powerful photo taking and editing technologies for users to create their very own photos. In addition, users could join Kdan’s member community to share pictures and unlock more features. 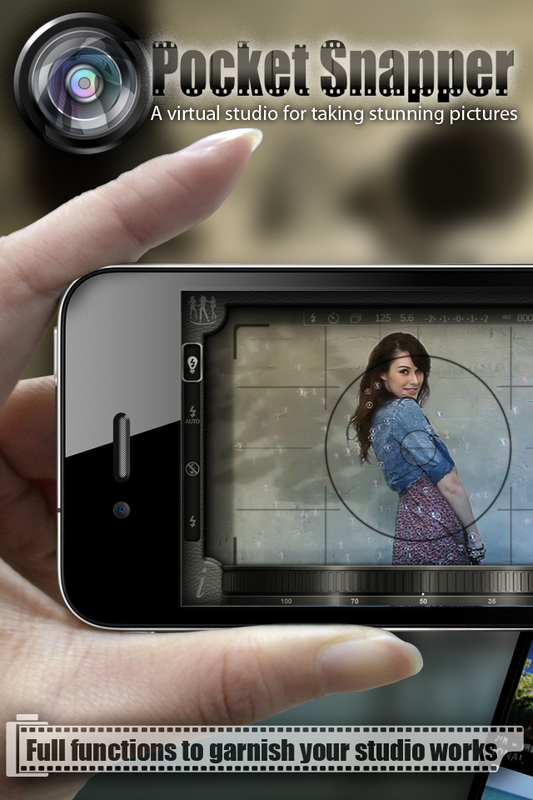 Pocket Snapper differentiates itself from other photo apps with its distinctive iModel mode, which enables users to capture images from the embedded short video clips of glamorous models. “This is an innovative idea. Pocket Snapper is one of the few apps that have taken full use of the gyroscope technology,” commented Kevin Huang, Chief Designer of Kdan Mobile. “With this technology, the app creates a mobile studio that allows amateur photographers to practice and sharpen their photo-taking skills,” continued Huang. 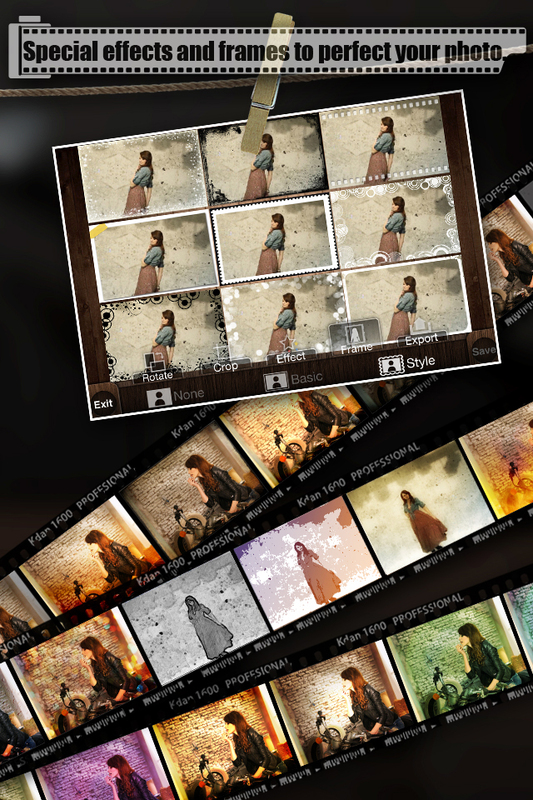 The development team also described Pocket Snapper as a “full-fledged photo app”, given the app is equipped with professional camera functions and different editing options such as adding frames, applying special effects, and arranging collages. These functions grant users great flexibility to show their creativity. For those who love to share their masterpieces, Pocket Snapper has made it easier with support to Facebook, Twitter, Flickr and Picasa. Kdan also aims at bringing a cohesive work environment to its users. Pocket Snapper users could join Kdan’s member community to share photos. Moreover, members could earn points by performing each function in the app. Additional embedded video clips with models will be unlocked once users accumulate certain points. “Our ultimate goal is to provide a pleasant and enjoyable photo taking experience for both the amateurs and professionals,” remarked Kenny Su, CEO of Kdan Mobile. The Company reveals its plan for regular updates that fit the market needs. In the near future, Pocket Snapper will allow users to share their self-recorded videos in the app’s platform for more fun.